HR Policy, Training facility, Employee development. Structured hiring & employee selection process carried out by detailed Screening based on principles of predictability and integrity. Fully compliant with all Labor laws/practices of India. 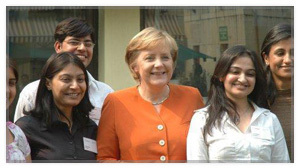 Management with multi-national business education & experience. Personnel fluent in English and German. Constant emphasis on upgrading skill sets. Facility Construction is in strict adherence to Environmental laws. Facility being built to European hygiene Standards and meeting European safety Standards. Workers Safety: All employees will be covered under Employees State Insurance Act, 1948. & The Employees Provident Funds and Miscellaneous Provisions Act, 1952. PBL supports economic development with sustainable use of natural resources: (e.g. Rain Water Harvesting). Using environmentally friendly lighting System. 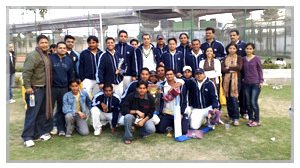 Promotion of sporting events with an emphasis on team building.